Donna, the owner of Occasions, took the time to share with us the details of her successful bridal business. During the interview Donna provided lots of wonderful advice for brides. Born and raised in south Louisiana, Donna brings south Louisiana’s “joie de vivre” (joy of life) to Durango. She grew up in a culture that knows how to celebrate. What a better event to celebrate than a wedding. With her degree in nutrition and restaurant management, she focused her career on event planning. This experience and her love of making even the simplest event special, led to Donna open her own wedding planning business.After years of planning weddings and seeing so many incredible dresses, it was only natural for her to want to own her own bridal store. 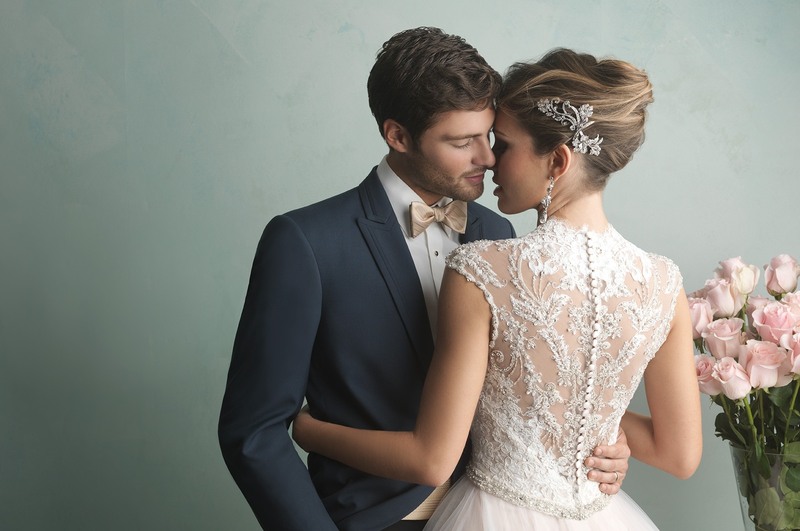 Donna has been a wedding planner for more than 10 years and since opening Occasions has helped hundreds of brides realize their dream of finding the most beautiful dress. We don’t promote the designer. We promote Occasions. The selection at Occasions is incredible. Donna travels thousands of miles each year meeting with designers and selecting the most beautiful of the latest styles. She works very hard to distinguish her collection of wedding dresses from anything else you will find in the area. She carefully chooses designers who are selective of their retailers, those that are known for their quality fabrics and fit. Occasions’ dazzling wedding dresses are elegant and romantic, modern and fun, yet remain classic. Vintage details and lace is still on trend. Backless and back details are hot trends along with deep plunging necklines. Super hot right now are women’s tuxedos. Start planning as soon as possible. One year ahead is not too long. 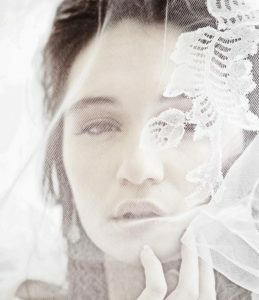 The more details you get taken care of in advance, the less stressed you will be as you get closer to you wedding day. The first priority is choosing you wedding gown. Your gown will set the tone for the rest of your wedding. Once you find your dress, do not look at anymore gowns. Move on to other details like bridesmaid dresses and tuxedos. Don’t try on too many gowns. This will lead to confusion and frustration. 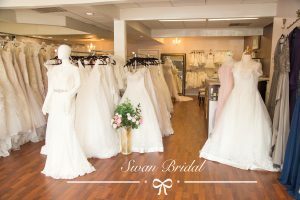 Utilize the advice of an experienced bridal consultant. 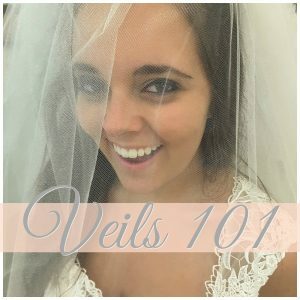 An experienced consultant will listen to your ideas and guide you into the gown of your dreams. Contrary to popular belief, it is not uncommon for the first dress to be “the dress”. Don’t have just one dress in mind. 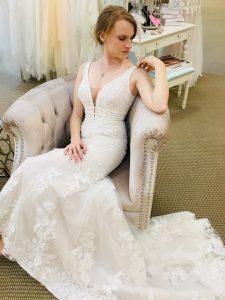 You will limit your choices and end up spending time trying to find that dress instead of letting a bridal consultant guide you into a silhouette that will flatter you and make you feel special and beautiful. Be realistic about your budget. Don’t rely on prices found online. Many of these sites are making knock- off gowns that are of inferior construction and sub-standard fabrics. What you see in not usually what you get. The old saying “If it’s too good to be true it usually is” applies here. An experienced consultant will work to help you stay within a realistic budget. Don’t bring too many people to your appointment. Too many opinions can put a damper on the fun of finding a dress. It’s OK to have friends and family for support but the ultimate decision is yours and they should respect your decision. Leave children at home. Bridal shops are not fun for kids. They get bored quickly and can disrupt your experience. Does your boutique also carry prom? Yes Occasions’ carries a wide variety of styles, including exclusive prom dress designs, from the industry’s top designers. Shop LOCAL for your prom dress with confidence. They understand that the last thing you want to see at your event is someone else wearing your prom dress. At Occasions, they register all prom dresses and guarantee they will not sell the same dress to your event! We LOVE our job. This is evident when you work with any of their bridal consultants. They take the time to get to know the bride and allow her to relax and enjoy the experience while she finds the most amazing dress. They strive to provide a non-intimidating and fun experience. Giggles can always be heard coming from any of the bridal areas. FUN is the priority at Occasions but tissues are always on hand for that moment when the wedding becomes more of a reality. Because their consultants are so masterful at choosing the perfect gown, this often happens with the first dress. And yes, you will even see tears in the consultant’s eyes. Donna points out: “It doesn’t matter how many weddings I coordinate or how many brides find their dress here, I cry, but they are happy tears”. Occasions is adding social occasions ready-to-wear dresses to their inventory. You can’t put a price on the bride’s experience at Occasions. Each bide get’s exclusive use of our bridal area and a one-on-one experience with our bridal consultant. 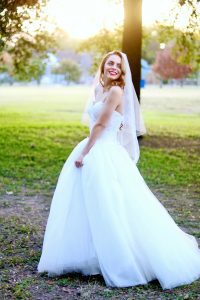 This outstanding service along with unique designs and extraordinary style has established Occasions as the most popular bridal shop in the area. 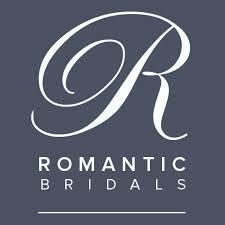 Donna looks forward to offering future brides the exclusive styles and shopping experience she currently provides. “I get so excited when I travel to see the new styles for each season. I can’t wait to get them in so that a lucky bride will have the most beautiful and unique gown for the most important day of their life”. 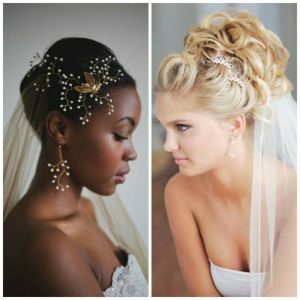 With this commitment to style and service, brides will continue to flock to Occasions.